Autodesk's Revit Architecture is a Building Information Modeling software tool for architects, structural engineers, engineers, and contractors. It allows users to design a building and its components in 3D, annotate the model with 2D drafting elements and access building information from the building models database. Architects use Revit software to take an idea from conceptual design to construction documentation within a single software environment. Sketch freely, create 3D forms quickly, and manipulate forms interactively. Generate stunning visualizations and virtual walk-throughs to effectively communicate your creative concepts. 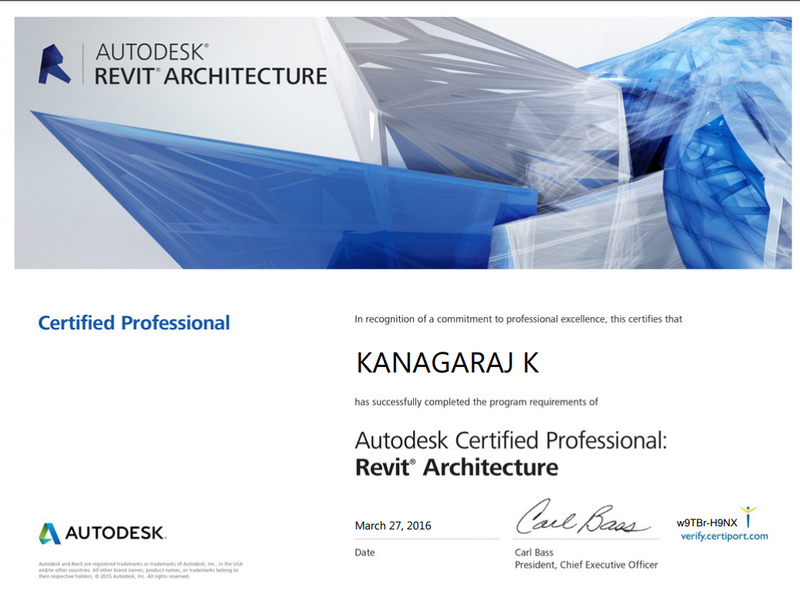 Basic knowledge on Architecture, civil engineering and Creativity..
Introduction to Revit & Building Basics, BIM Concepts. Default Template settings, User Interface, Datum (Level) & Model (Draw, Line Style & Modify). Annotate Dimensions (Aligned, linear, Angular, Arc length, Radial & Diameter), Text] Architecture (Wall types & Duplicate creations). 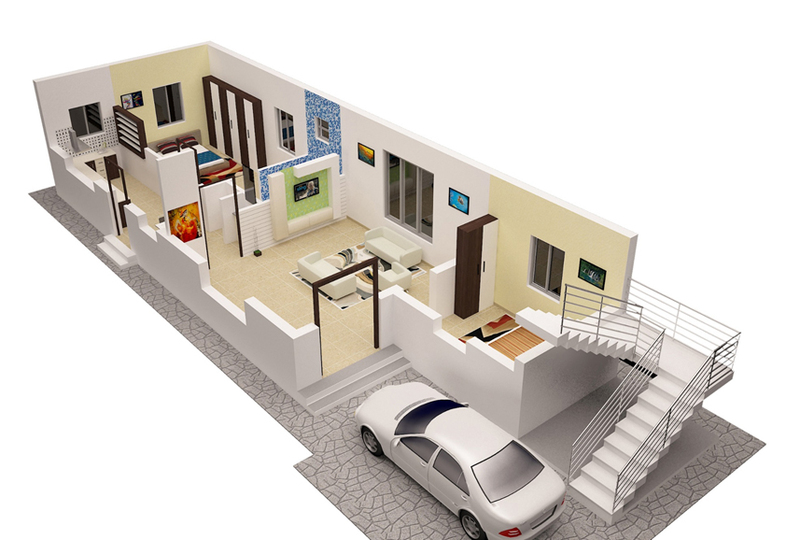 Architecture (Door, Window, Place a component, Column & Duplicate creations), Floor creations, Room & Area. Roof Creations, Opening & Circulation. Architecture (Curtain wall, Curtain Grid and Mullion), Work Plane, Model in Place (Extrusion, Revolve), Geometry & Model text, Group. Family Creations (Blend, Sweep, Swept blend), Void Forms (Extrude, Blend, Revolve, Sweep, Swept blend), Clip Broad, Constraint. Ceiling, Lighting, Create (3D View, section, Callout, plan views, Elevation). Schedules, Legends, Phasing, Selections, Inquiry, Design Options, Modify (Create). Massing & Site (Model & Modify site, Conceptual Mass & Model by face). Insert (Decal, Import CAD & Link Revit & CAD), Manage (Materials, Material Creations), Lighting Setup (Solar study), View (Rendering). Structure (Structure tools & Foundation). Authorized training Centre by Autodesk. 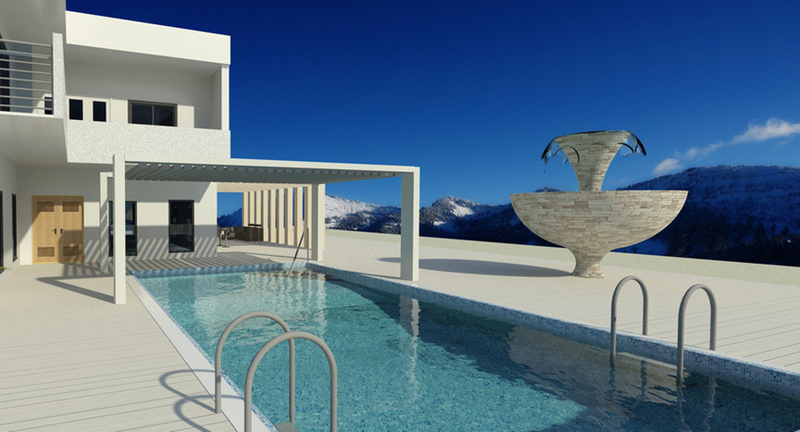 You will know how to create more accurate architectural designs. To maintain your vision through design, documentation, and construction. More easily model, edit, and document designs. Get greater control of schedule formatting and create details from views of a 3D model.